HR Training in Chennai by Spark Training Academy . Our HR Training in Chennai program is job oriented. We are leading a company in providing HR Training Chennai. 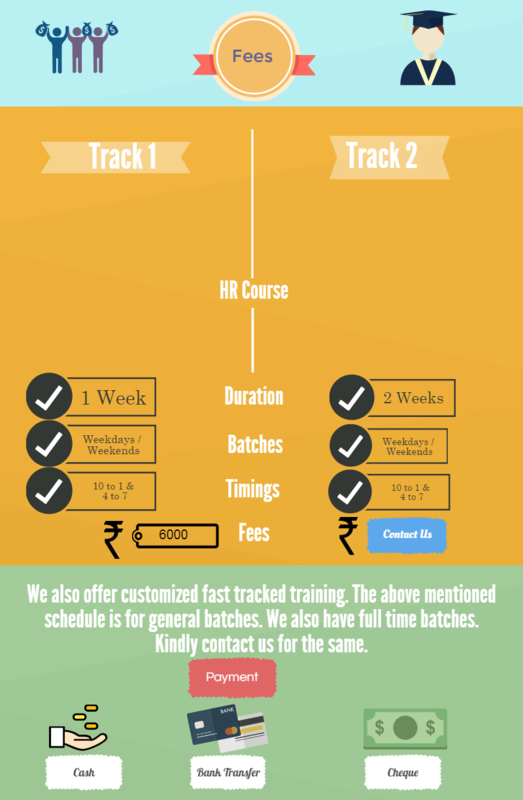 Apart from providing HR courses in Chennai we do offer Payroll Software in Chennai. We also provide accounts courses. Spark’s HR Training in Chennai is comprehensive. We provide HR training in Chennai. Our training is practical oriented with case studies and work assignments. We conduct HR Training Classes Chennai. We conduct the HR Training in Chennai in classroom and in online mode. We provide course materials, work assignments and placement assistance. Spark’s HR Training in Chennai will immensely benefits candidates in attaining knowledge in HR. 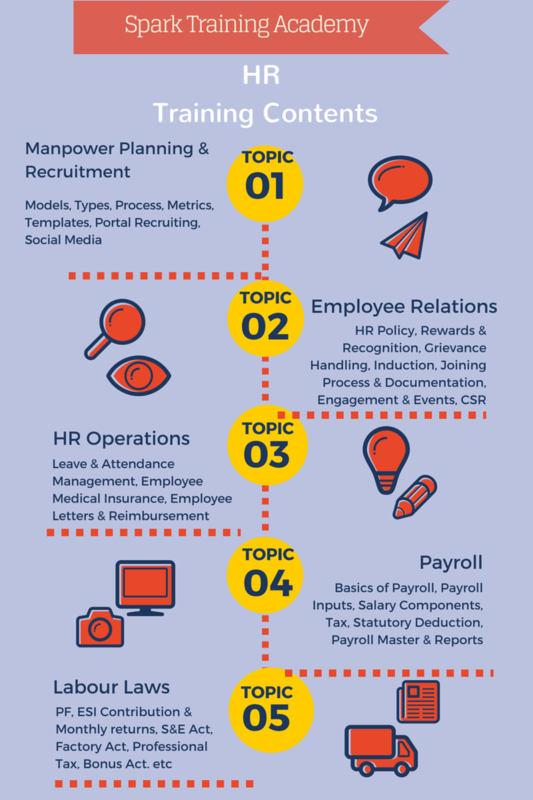 With HR function being increasing seen as a business function, the need to learn HR or reskill HR becomes necessary. 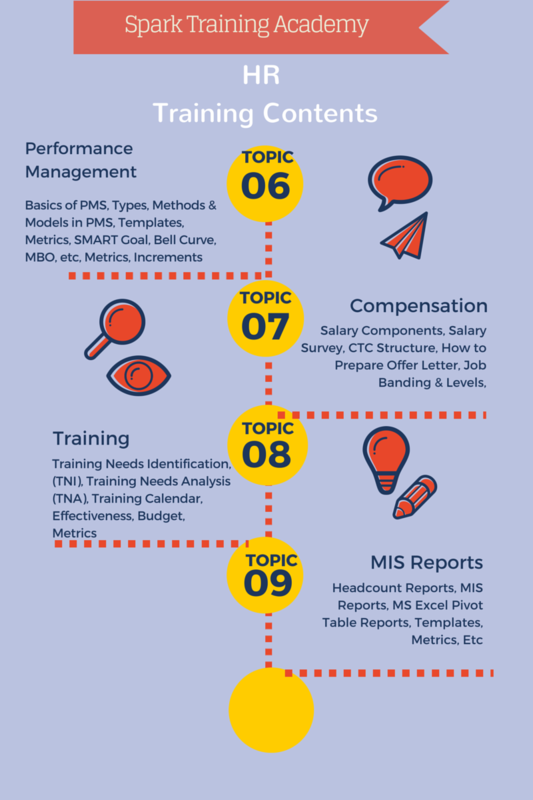 HR Training in Chennai provides various benefits to the knowledge community. For more details on the individual course contents, fees, batch timings, kindly contact us.